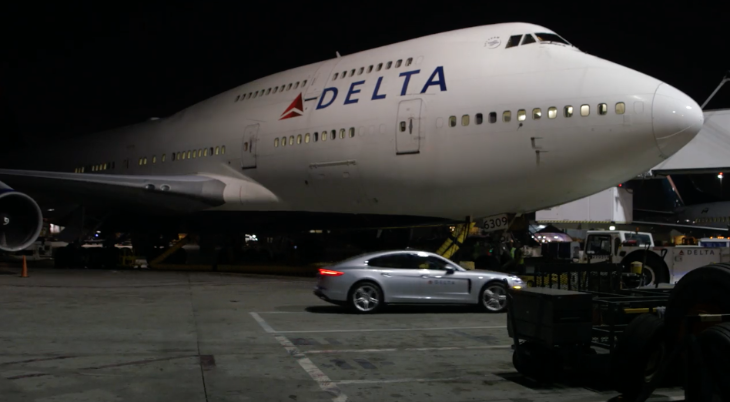 Remember Delta’s final domestic 747 flight from LAX to Detroit a few weeks back? You know, the same beautiful bird that was looking forward to retirement, but was put back into duty to help evacuate Florida as Hurricane Irma approached? Yes, that one. 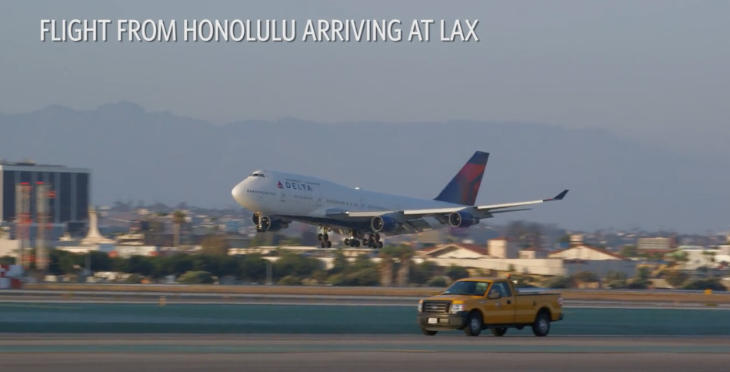 Well before that plane arrived in Los Angeles, it received the royal treatment in Hawaii, and Delta made a fun video about the affair. What many of you may not know is that Delta has been running a 747 between Honolulu and Japan for many years. 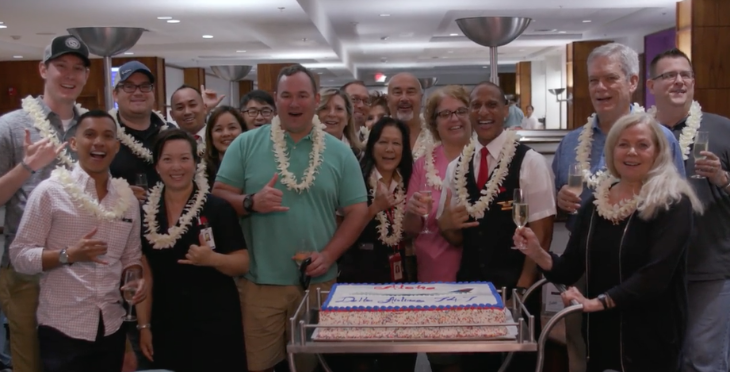 There’s a lot of love for the old bird in Hawaii as you’ll see in the video above where Delta employees made her a giant lei for big send off. There were gate and Sly Club lounge parties including food, drink and dancing. Also, a group of Delta Diamond Medallion flyers bought out the entire business class section (including the upper deck or “bubble”) for the trip. First look deep inside a Delta 747- parked in Atlanta! Delta expects the remaining 747s in its fleet to be retired by the end of 2017. The retiring aircraft will be replaced by the Airbus A350, which will be Delta’s flagship international aircraft and the first to feature the airline’s all-new Delta One Suite, the world’s first business class cabin to feature a sliding door, as well as Delta Premium Select, a new premium economy experience. Delta will take delivery of five A350s in 2017 with more coming in 2018.